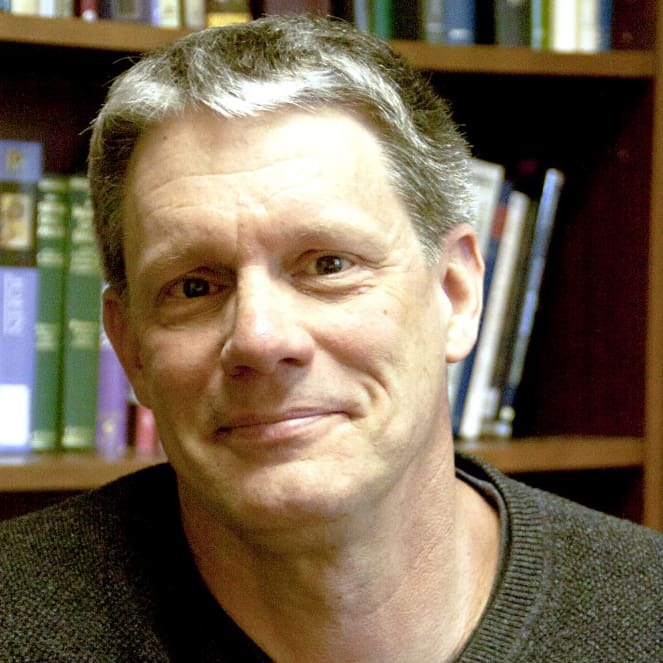 Peter Enns is an American biblical scholar, theologian and writer. He has written widely on hermeneutics, the relationship between religion and science, the creation vs. evolution controversy and Old Testament interpretation. Outside of his academic work Enns is a contributor to HuffPost and Patheos. He has also worked with Francis Collins’ The BioLogos Foundation. He is perhaps best known for his book, Inspiration and Incarnation, which challenges conservative, mainstream Evangelical methods of biblical interpretation. He is also notable for his book, The Evolution of Adam, in which he questions the belief that Adam was a historical figure. His most recent books are The Bible Tells Me So: Why Defending Scripture Has Made Us Unable to Read It, and The Sin of Certainty: Why God Desires Our Trust More than Our “Correct” Beliefs. Peter Enns and his wife Sue and I are empty-nesters with three adult children.